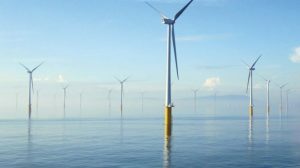 LOC Renewables, through its specialist naval architectural and design firm Longitude Engineering, has expanded its geoscience consultancy team to deliver a range of services related to the mitigation of ground risk for offshore wind development. 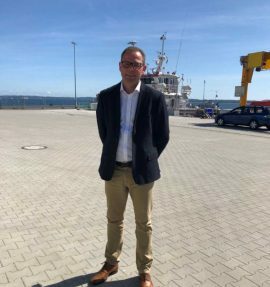 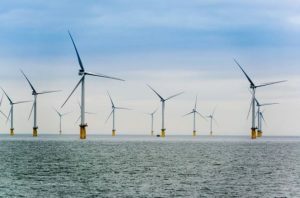 Manor Renewable Energy (MRE) is expanding its senior management team and has appointed Brett Smith at the newly created position of General Manager as part of the process being carried out to meet the demands of the offshore wind industry. 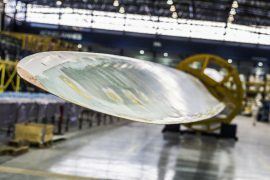 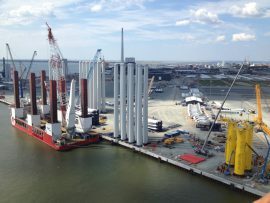 MHI Vestas will repurpose the decommissioned Fawley Power Plant in Hampshire, UK, into a new painting and logistics facility for its 80-meter turbine blades. 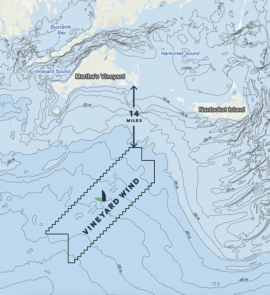 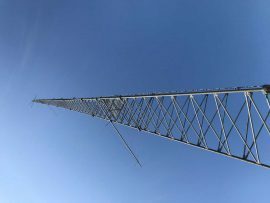 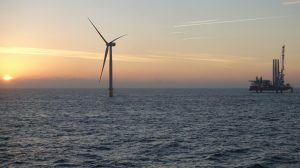 Vineyard Wind, an offshore wind energy developer vying to build the first utility-scale project off the coast of Massachusetts, has named Lars Thaaning Pedersen as its new CEO and Iain Henderson as CFO. 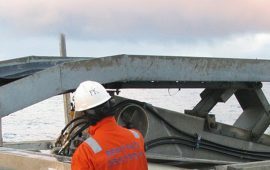 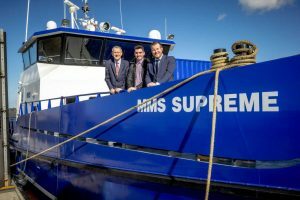 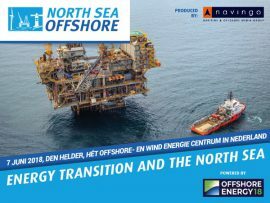 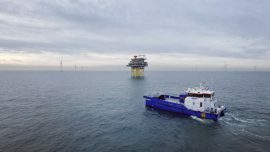 Houston-headquartered offshore geotechnical & geophysical survey specialist, Benthic, has announced that it decided to officially expand into the offshore renewable energy market by establishing a new business line. 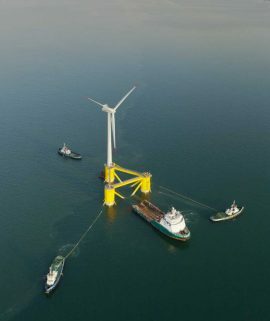 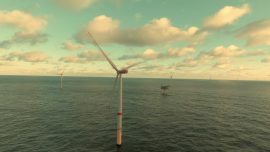 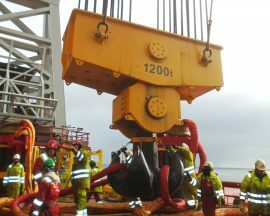 Deutsche Windtechnik and Vattenfall have extended the contract for maintenance of all steel structures at the DanTysk offshore wind farm, and have now also thrown the recently inaugurated Sandbank offshore wind farm into the deal. 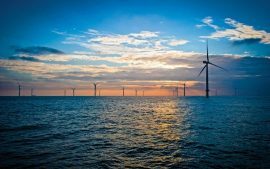 UK-based SeaRoc Group has announced the expansion of its team with a number of new hires throughout the second quarter of 2017. 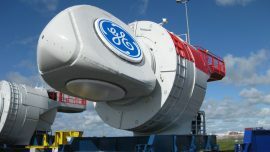 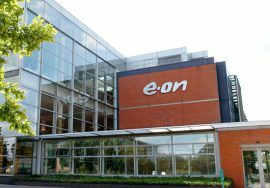 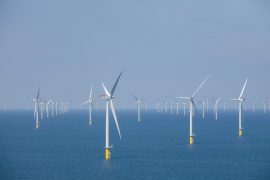 E.ON is expanding its service business in operation and maintenance of offshore wind farms in the UK. 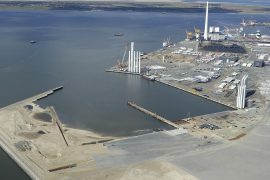 MHI Vestas has started constructing a power converter module (PCM) assembly and storage facility at the Port of Esbjerg with the hiring ramp-up to fill the positions at the new plant expected for this fall. 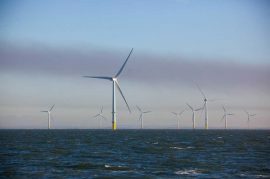 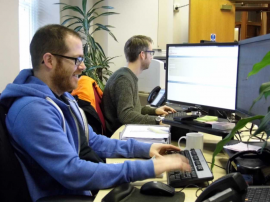 After recently signing several contracts for offshore wind projects, Manor Renewable Energy (MRE) is expanding its teams both in the UK and across Northern Europe, and plans to surpass 100 staff by Q3 2017. 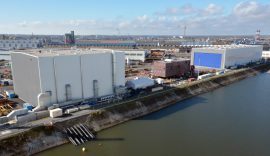 STX France has expanded its Anemos plant in Saint-Nazaire, dedicated to marine renewable energy, to meet the needs of the international market.